Wear a school appropriate purple shirt on April 26th! Congratulations to our Royalty Winner, Raeleigh Sullivan! We so proud of you and your great attention to our 25 expectations! You have a lot of fun things coming your way this week! The state is requiring the parent portion of the school entry physical be completed for all students. Please complete this for each elementary student in your family and return to our front office by April 30. If you have any questions, please email Marti Beach at beachmm@bayhaven.org. Thank you! Smencils for a limited time! SGA will be selling Spring Scented SMENCILS in the front lobby before school, beginning Tuesday, April 9th. $1 each, while supplies last! FCA Jr. has started its annual water bottle fundraiser to support the Nyakagando Primary School in Uganda, Africa. In the past, the money we have raised has gone to build a well and latrines. If you are interested in your child and family participating then have your child see Mrs. Sistrunk in room 215 receive their water bottle to collect loose change in. All water bottles are due back Friday, May 3. What: This is a Field Day for anyone who loves bees, from those interested in beekeeping, to those who already have bees. Our classes will be on Basic Beekeeping Tools; Splitting Your Bees; Mites, Treatment, and Alcohol Wash; and You Have Bees, Now What? It’s almost time for the NBH PTSP Carnival! This year’s theme is Pirates & Mermaids! The carnival will take place on the elementary side of campus on Friday, April 12 from 4:00pm – 7:00pm. Candy, soda and hairspray drive is going strong and will run through Wednesday April 10. The class that wins each division will win a donut party! So far Mrs. Allan’s class is winning for soda and Mrs. Manley’s class is winning for candy. And Mrs. Cargal's class is winning for colored hair spray. Pre-sale tickets – Monday, April 1 – Wednesday, April 10 –. Forms can be dropped off in box in office and tickets will be returned to your teacher box. Poster contest – April 1- April 10 – Poster can be anything related to the theme. Please put child/teacher name on back. The winner from each grade level will win 25 tickets! Road Closures - The service drive leading out to westbound 390 will be closed at 3:15 pm. The driveway right in front of the Elementary school will close at 3:30 pm. The Elementary parking lot will be open for entry and exit at the north "gate". All parents coming to pick students up from aftercare after 3:30 pm will need to park in the parking lot and walk in to get the students. Families coming to the carnival can park in any of the parking lots on campus. Bay Haven, Inc Summer Camp Program starts May 28th and runs through August 2nd. As always, we will have educational programs, fantastic field trips, and great fun. This year breakfast, lunch and 2 snacks will be included in the tuition fee. 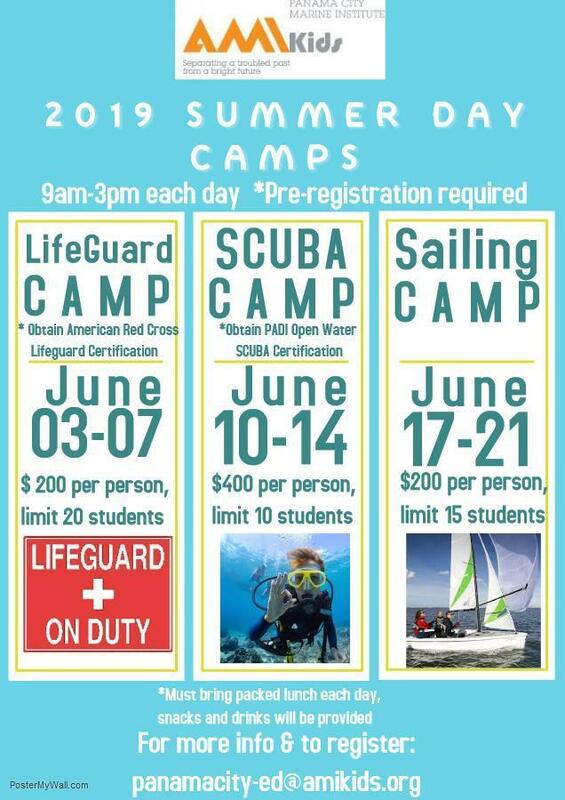 Bay Haven, Inc Summer Camp Program will be on the NBHE campus. We will be open to all students entering into Kindergarten through Middle School. 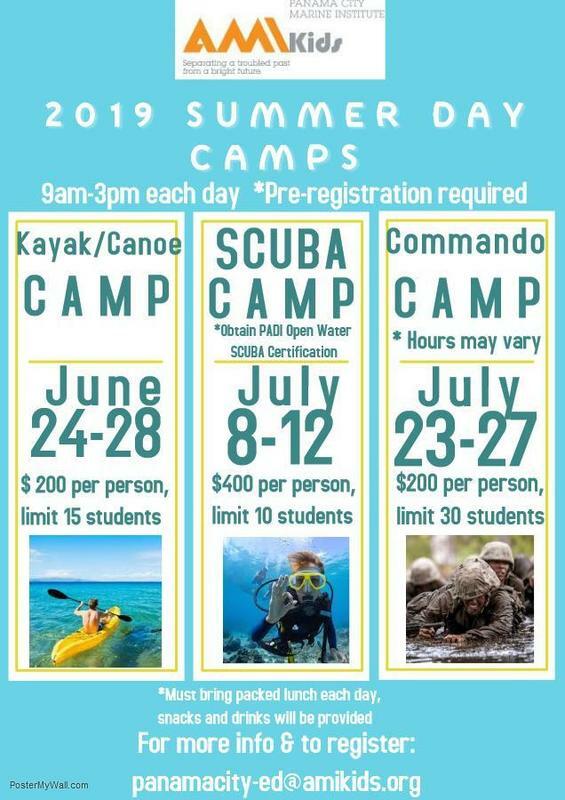 Registration Packets can be found on the Bayhaven.org website. See you this summer! May 2nd - General PTSP meeting and student performance.